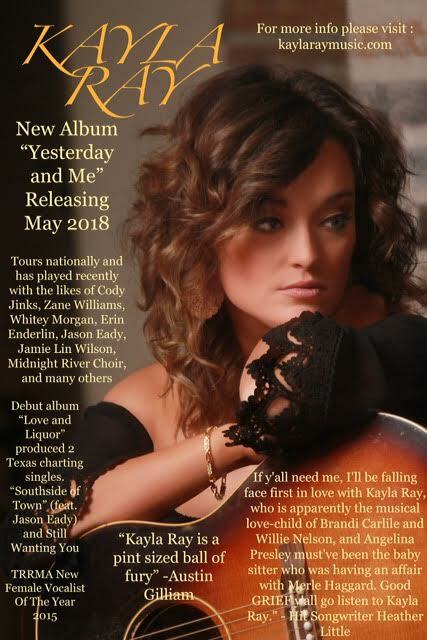 ERIN ENDERLIN has had songs cuts by Alan Jackson Randy Travis, Terri Clark, Luke Bryan, and MORE! 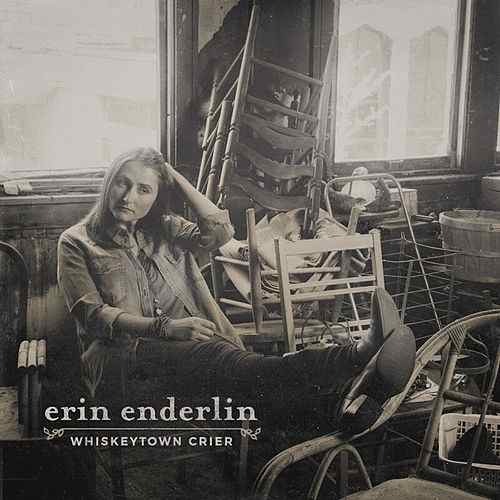 Erin's latest release, Whiskeytown Crier, was produced by Jamey Johnson & Jim "Moose"Brown and features a duet with Rand Houser. SATURDAY APRIL 7, 2017 - FREE EVENT! relations, how to get their music placed in film and on TV, and more. public relations to producing records. 30 years in the music business." and anyone interested in a career in music with the knowledge it requires. 12:30 p.m. - Keynote: Is the Sky Falling on the Music Business? 1 p.m. - What the Hell is a Music Publisher? 2 p.m. - Managers – Who Needs Them? Please get the word out...we'd love to pack the house in Fiddler's Big Room for Shelly!